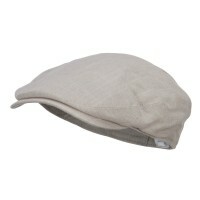 Newsboy and Ivy Caps provide timeless accents to whatever style of clothes you are wearing. They remind the old fashionable era of the early 1900s. They come in different styles and designs so you can choose the right one that fits your style. 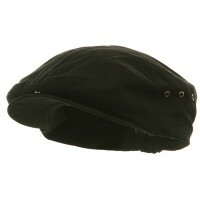 Also called flat caps, Newsboy, Ivy Hats feature rounded crown with a stiff and small brim on the front. 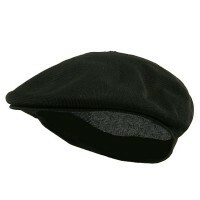 These caps come with timeless and classical appeal and they are made from different types of materials like cotton, tweed, wool, leather, corduroy, linen, and many others. The history of newsboy & ivy caps dates back during the 14th century specifically in Northern England. These caps are worn by men from all walks of life although the complexity of the design as well as the materials varies depending on the wearer’s status in society. While they have been around for many centuries, the popularity of newsboy & ivy caps rose during the 19th and early 20th centuries. It was worn throughout Ireland and Britain by men and they were even considered as important fashion statements for young men during the 1920s. 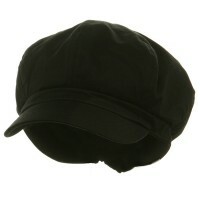 These hats are worn to school, as part of the casual wear, and with formal suits. Newsboy, Ivy Hats are very stylish even until now. You can choose from different styles from Gatsby, plaid or snap bills and they will definitely look good on you. They provide a great accent to your outfit and adequate protection for your head. You can never go wrong with the classic Flat Newsboy Caps. They do come with unisex appeal so there are designs for men and women as well as the young and adult. For additional protection and comfort, you can try Cabbie Hats. With these hats, you will definitely have the old Hollywood appeal you often see in many old films. Gatsby Hats come with different styles and designs and those with bows are especially popular among the ladies. 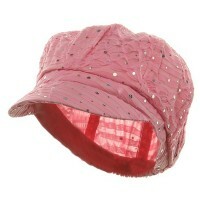 Look very classy with the 8 Quarter Apple Hat as they come with structured designs. They look great when paired with either casual or semi-casual clothes. Despite their design, they provide ample protection against the cold thus they are perfect for the colder seasons. 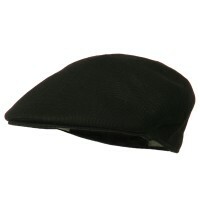 In fact, many celebrities and famous personalities wear these caps because they look very sophisticated.